It's an exciting day when three massive boxes of new yarn arrive! 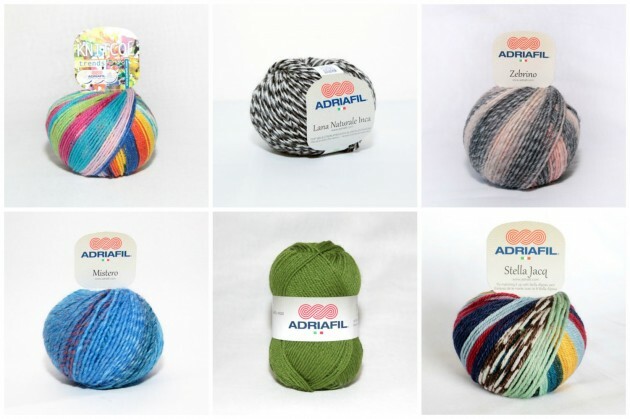 We are now pleased to be stocking a selection of Adriafil yarn from Italy. Adriafil are particularly known for their 'fancy' colour changing and self patterning yarns which are such fun to knit with. I have always had a soft spot for the Knitcol DK and Stella Jacquard Aran which are both 100% merino wool and self patterning with a jolly jacquard stripe. There is the Mistero Chunky which is a soft colour change blended wool/ acrylic, and the Zebrino Aran which is a self striping wool/acrylic blend. The Zebrino comes in a number of colours, but the background grey is the same in each so it's got great ball mixing potential! We also have the Mirage DK which is a super value wool blend solid in 20 colours and the heavenly Lana Naturale Inca Aran which is a alpaca/ merino blend in a selection of natural marl tones. 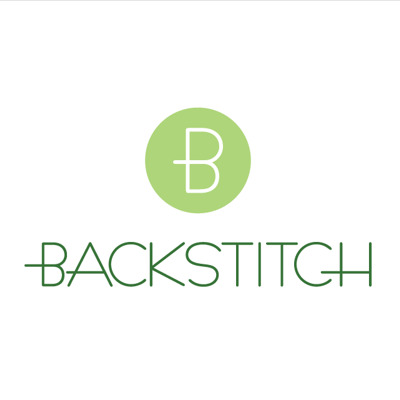 Alice this is awesome I love these wools I want to try crotcheting with them!